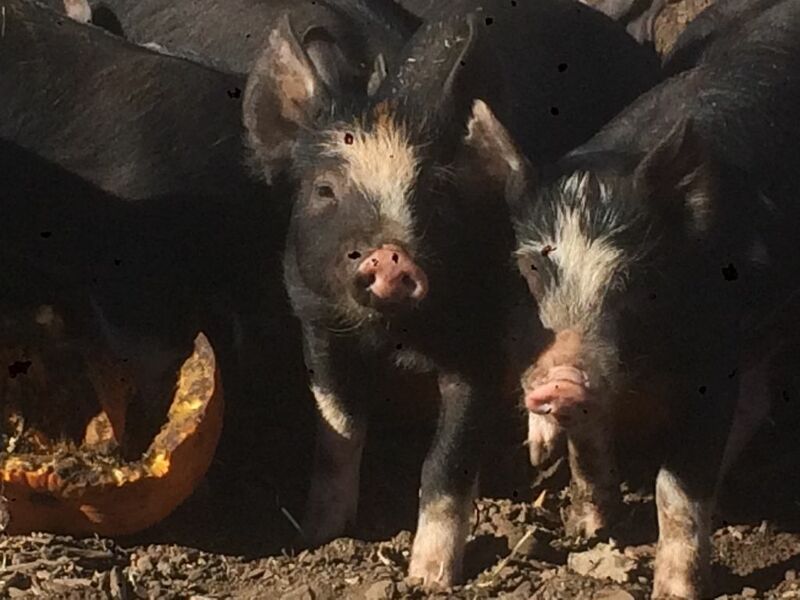 A small community farm specializing in heirloom produce, ancient grains, and heritage swine, beef, lamb, and poultry. Our focus is on agri-tourism and on farm experiences. We encourage women of all ages skilled or interested in testing their own interests and personal confidence building through a weekend, week, or even a season on the farm.